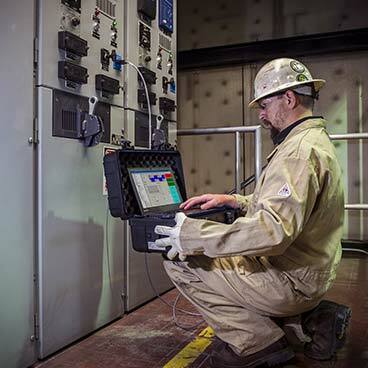 Baker's dynamic motor test and monitoring instruments are built to conduct condition monitoring tests of motors and generators from a Motor Control Centre (MCC), or through a Baker EP1000 connection unit. 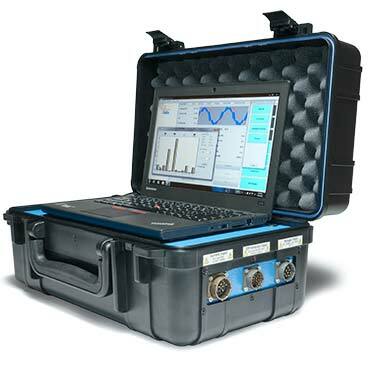 The Baker EXP4000 dynamic motor analyser is a low-voltage, AC- and battery-operated instrument that test motors and generators while they are in operation. The EXP4000 provides health and performance data on the motor, the motor's load, and incoming power to assess motor performance and suitability in context of the entire machine system it supports. 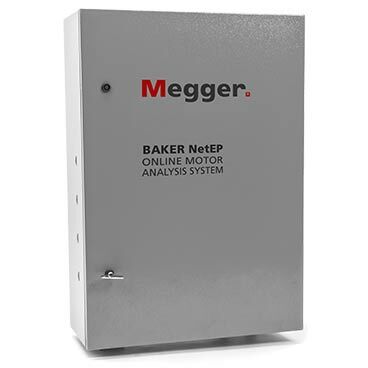 The Baker NetEP dynamic motor analysis system is a permanently-installed device which uses the same technology as the Baker EXP4000 to monitor up to 32 motors on up to 7 voltage buses. By setting parameter threshold conditions in the console software, this device can serve as a real-time alerting system for motor health, especially in locations where high-availability is critical. For more information, contact your local authorized dealer of Baker electric motor test and monitoring solutions by calling +1 970 282 1200 or by sending an email to baker.sales@megger.com.